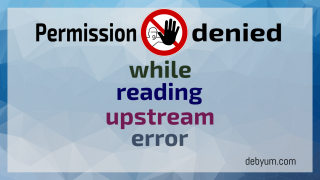 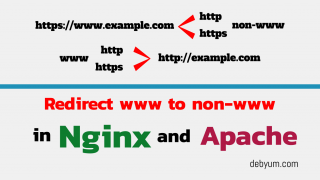 how to redirect non-www url to www for wordpress in Nginx and Apache? 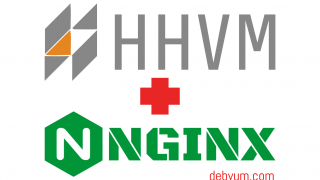 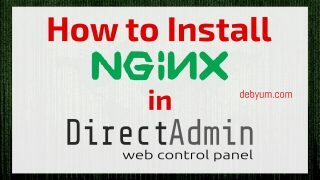 How to install Nginx as a webserver in DirectAdmin. 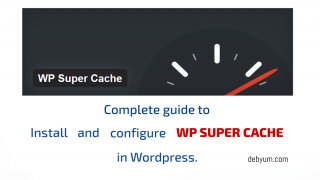 Install and configure wordpress caching with WP Super Cache in nginx.